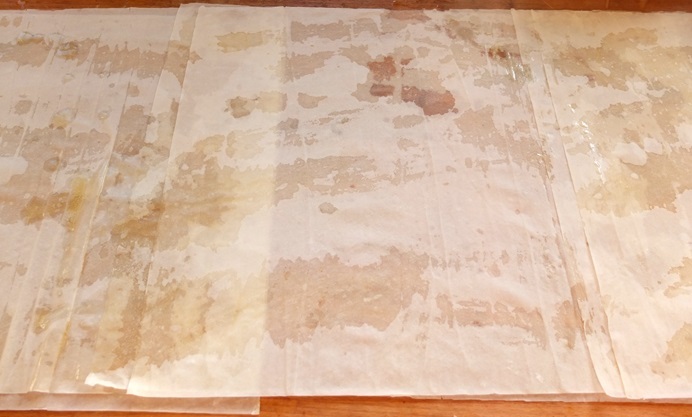 Helen Graves' stunning börek recipe is packed with tangy white Turkish cheese, but feel free to use feta if you can't get your hands on the type used here. 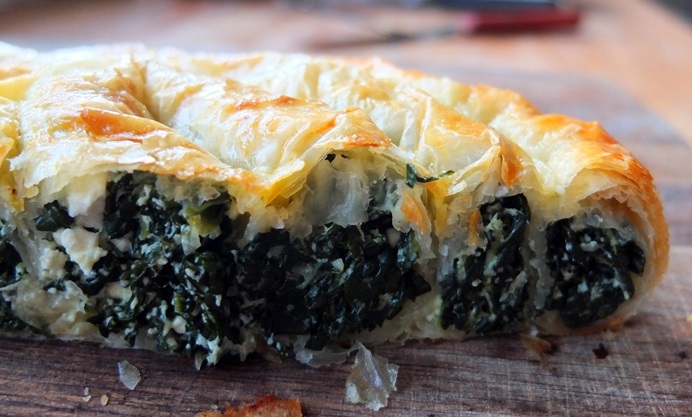 She keeps things seasonal by adding cavolo nero instead of spinach, which adds a lovely deep flavour to this Turkish classic. There are many shapes and sizes of borek, excellent pastries which are found anywhere that was occupied by the Ottoman Empire but particularly, Turkey. 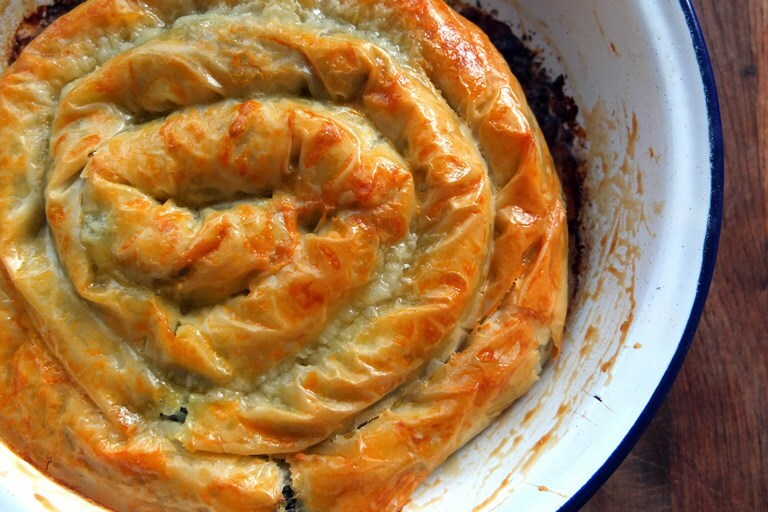 Recipes vary by region but I favour this snail shape, filled with seasonal greens and white cheese. 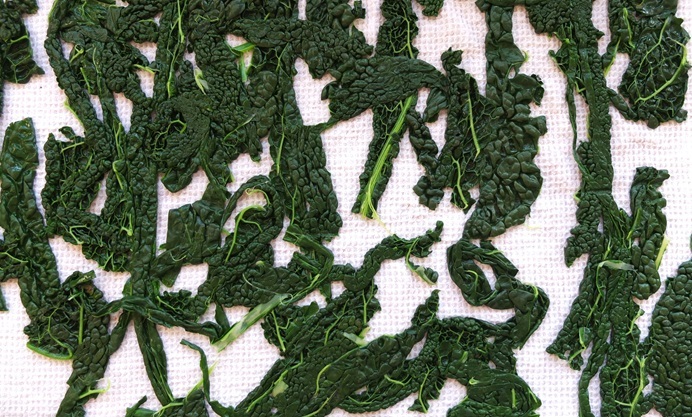 It’s common to find spinach filling this style but here I’ve used cavolo nero which makes a fantastic variation – the rich, iron-y flavour works so well with the salty cheese. 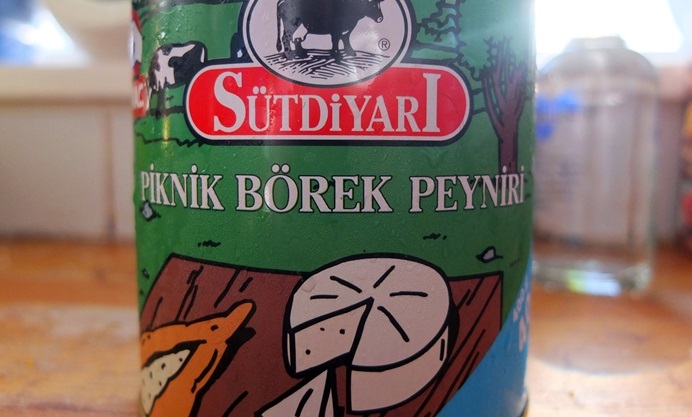 It’s best if you can shop for the cheese and yufka in a Turkish shop, but if you can’t find it, substitute the yufka for filo, and the white cheese for feta.